Want to Help? Become a volunteer. 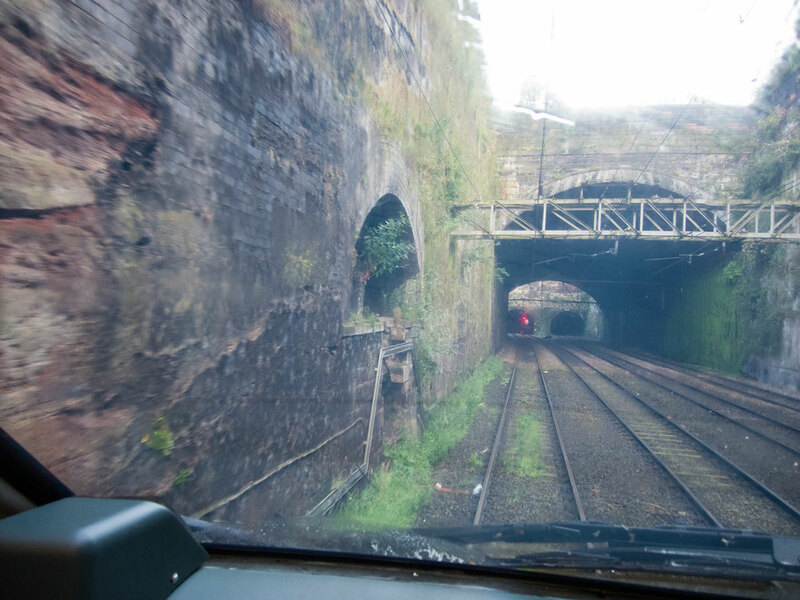 FoWT is a registered charity dedicated to the preservation and understanding of the Williamson Tunnels in Liverpool, UK. You can join us, make a donation or just come and visit. Thank you for your interest.